The interest, hobbies and special moments that took place in the deceased’s life create the most meaningful experiences during a life celebration. Incorporating all the unique moments into the service creates an event where attendees leave knowing more about the deceased than when they walked in. Planning & Designing the services can be a daunting task at a time of grief. The service type, time and place and the memories you chose to share are all important decisions we are here to help you with. 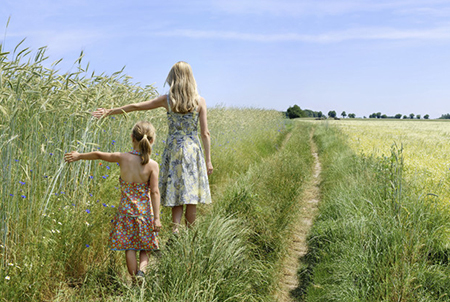 Creating a living memorial by planting a tree, charitable donations, unique and personalized gifts for friends and loved ones, whatever you decide, leading experts have agreed that shared moments between friends and loved ones help the healing process and provide tremendous comfort. Selecting the type of funeral, whether it’s traditional or a more unique and personalized reflection and celebration of one's life, Sperling Funeral home offers many options along with personal guidance from one of our experienced funeral planners. We will help you to choose the service which best reflects your family’s desires for a service to remember and a memory to cherish. Funeral and memorial services can be pre-funded through life insurance, bank trust and many other methods. 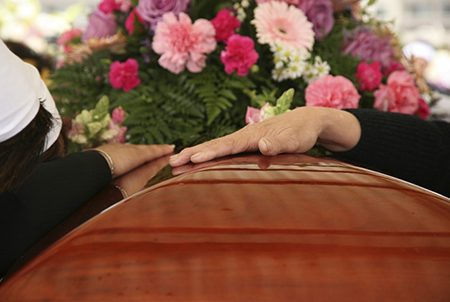 Our funeral director is knowledgeable with all forms of pre-funding and will be able to set up a preneed contract. The preneed contract gives you comfort in knowing your final arrangements are pre-funded and your services are in a manner you’ve chosen. 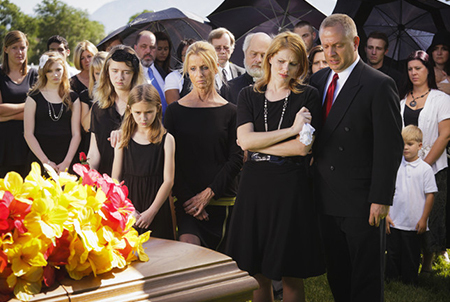 Planning the details of a funeral and coordinating the service are difficult tasks in a time of crisis. Beginning at the moment we receive notification of a person’s death, our professional staff will begin to assist your family with the many details of planning a funeral. We’ll take responsibility for the care of your loved one. A funeral director will make arrangements to meet with you to discuss your wishes, assure compliance with the law, provide assistance with floral selection and help coordinate the time and place of the funeral service. 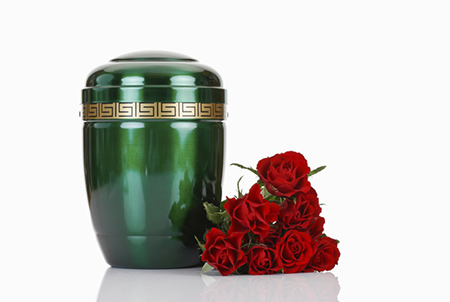 We offer a wide selection of caskets, urns, vaults, grave markers and keepsake selections and whether you choose burial or cremation for your arrangements, we will be able to accommodate your needs for a personalized and unique service. A traditional burial has several options for caskets, outer burial containers and grave markers. Our staff and facilities are available to your family to help coordinate the details of the service with the clergy, the cemetery, or other participants in the ceremony. 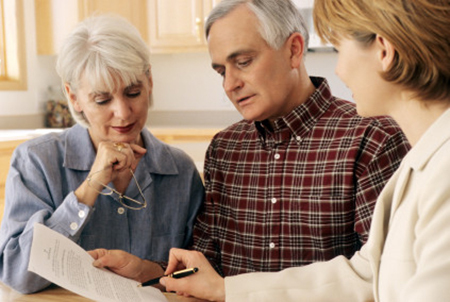 Our caring family will also aid your family in completing any necessary paperwork including obituary notices, Social Security forms, and Veteran’s and insurance benefits.